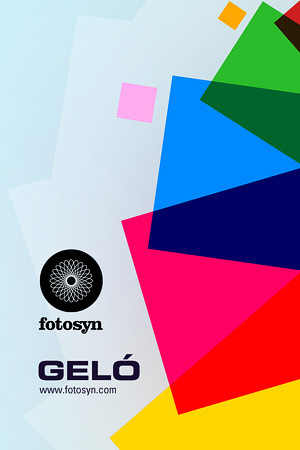 Geló is the most recent addition to Fotosyn’s photography apps. 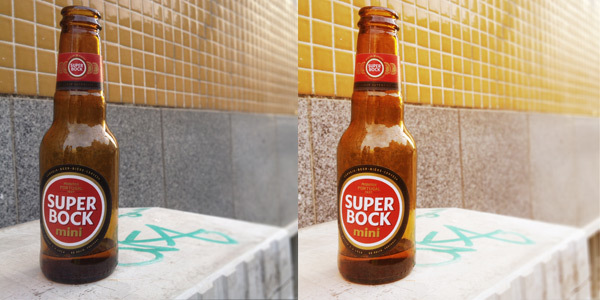 It is designed as a portable lab for instant photo enhancements. Geló’s inspiration comes from gels, sheets of transparent material, usually acetate, to be applied to the flash either to color balance the final image or to add colored effects to photographs. These modifiers come in a variety of shades for matching different lighting situations and to fulfill several creative purposes. 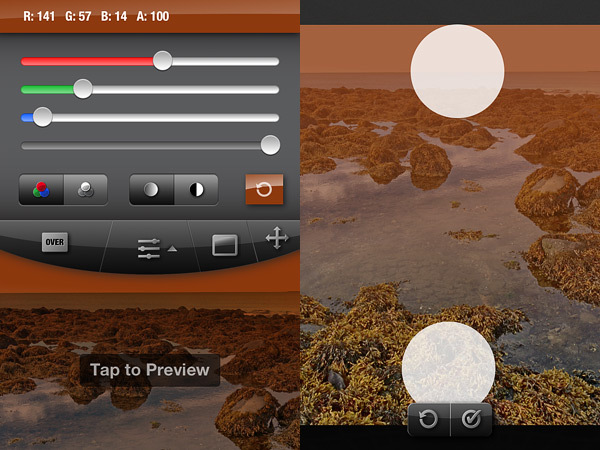 Geló will help you achieve similar effects to those attainable with regular gels on your device, with just a few taps. Send with email or share to Twitter. Geló is a photography app that is both extremely easy to use and effective in giving photos that special “oomph” without having to go through long and accurate processing. At the same time, the app still leaves you in charge of the overall look of your photos: you have an array of settings and controls you can play with to make some adjustments. 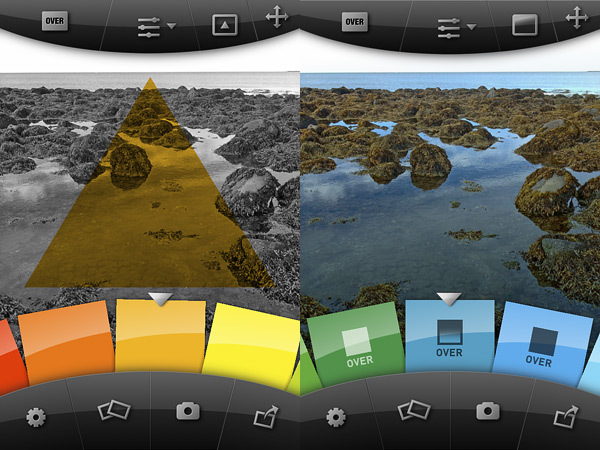 Geló combines the simplicity of one-tap filters with quick customization. You start with the collection of colored gels that you can browse through by rotating the swatch palette wheel in the lower part of your screen. 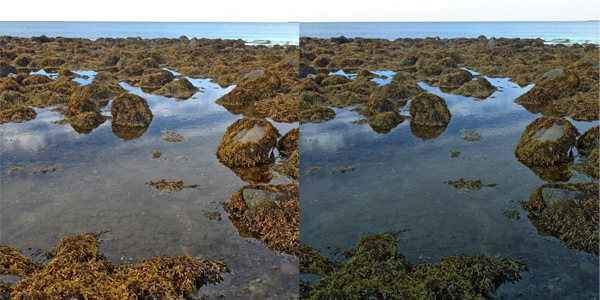 If the available filters are not enough, you can tweak them by using sliders for the primary red, blue and green; you can also modify the opacity of the filter, regulate the photo’s contrast and turn it to monochrome. 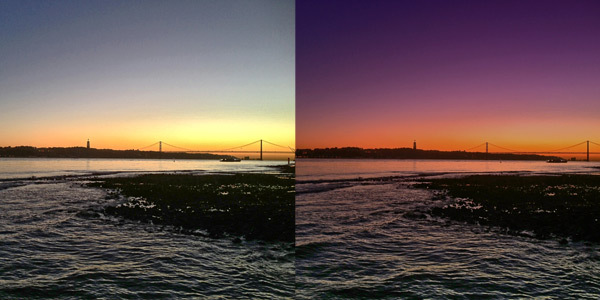 For each gel, you have the possibility to switch between three blend modes (Add, Tint and Overlay) to have the colored layer interact differently with the original picture. You can apply the gel as a flat colored layer, as a graduated filter and as a geometric shape. For the last two effects, you can adjust placement and size. Using the app’s filters creatively you can sometimes end up with very surprising results. Even though Geló is not something you will likely use on every single photo you take with the iPhone, Fotosyn’s latest app is something that will give you more than simple and straightforward editing capabilities. The developer already announced that some interesting new features will be included in the next updates, so we will be looking forward to them.